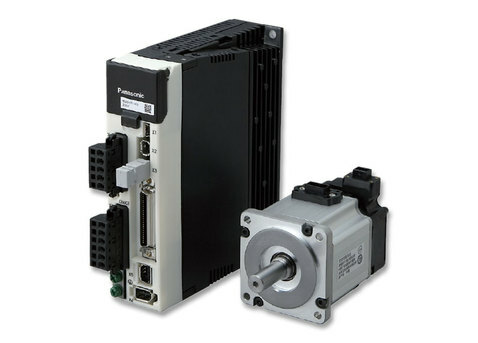 Sodick America's Motion Controllers are used on Sodick's EDMs, Milling Machines, OPMs (3D Printer) , and Injection Mold Machines, and can control up to 32 axes of motion. Make your development easier than ever!! 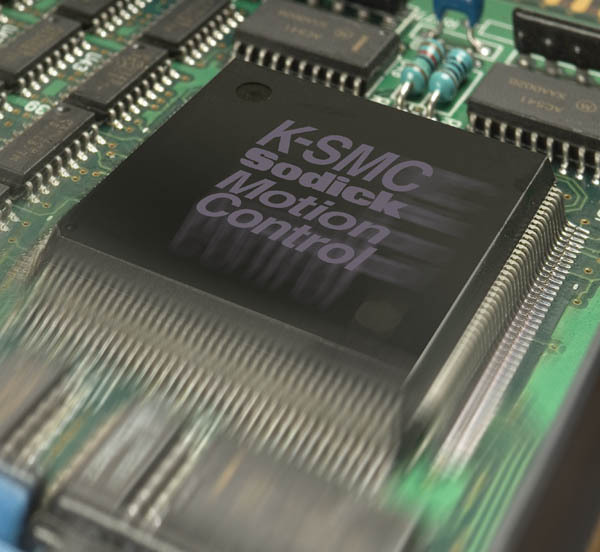 The KSMC-M4Link Total Solution would make your development easier than ever. Sm-ART helps GUI development, PLC helps machine I/Os interactions, MaCH and RDI-L help customized entire system be verified/checked. MTConnect is an open, royalty-free standard that is intended to foster greater interoperability between devices and software applications. 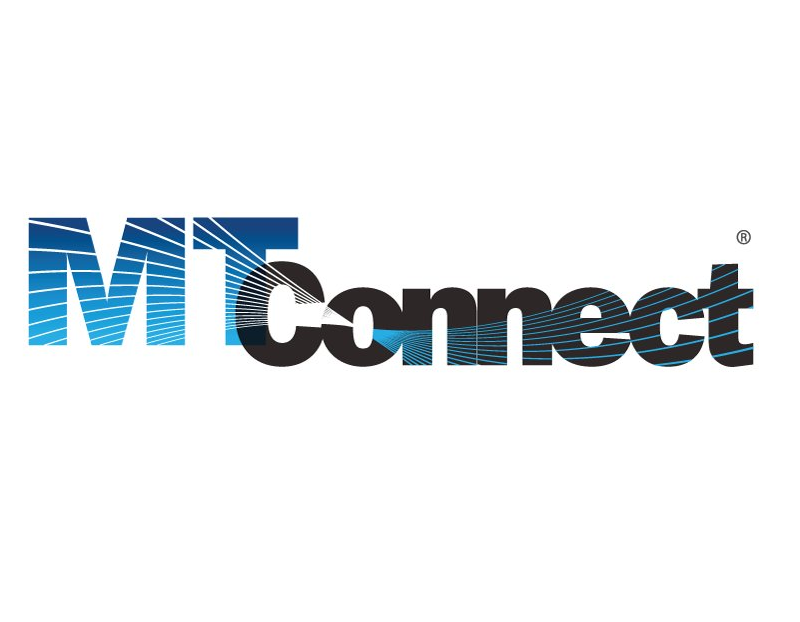 By establishing an open and extensible channel of communication for plug-and-play interconnectivity between devices, equipment and systems, MTConnect allows sources to exchange and understand each other’s data. 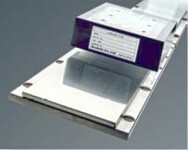 This common communication is facilitated by XML and HTTP technology to provide real-time data from throughout a factory. Sodick America has been developing NC controller and Motion Controller from scratch by utilizing our experiences since year of 2000 when it was established. This is the one of the reasons why Sodick can differentiate their products from other companies. 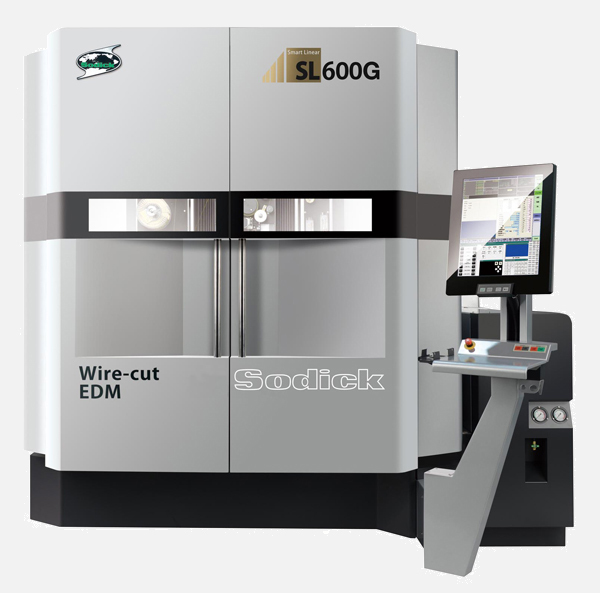 Sodick's New Wire EDM machine "SL-400/600" has been released. They are both powered by our KSMC-M4Link and its Graphical Human Interface (GUI) has been developed on Sm-ART. Collection of software to help users create and implement their own Graphical User Interface (GUI) for Sodick-America's CNC Controllers (M4Link, MaLink). 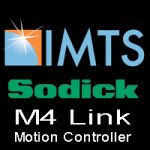 KSMC-M4Link is the newest Motion Controller that has been fully developed by Sodick America Corporation. M4Link gives you a lot of advantages in both development efficiency and machine's performance. M4Link is MTConnect compatible. You can grab machine's internal data remotely through MTConnect protocol. 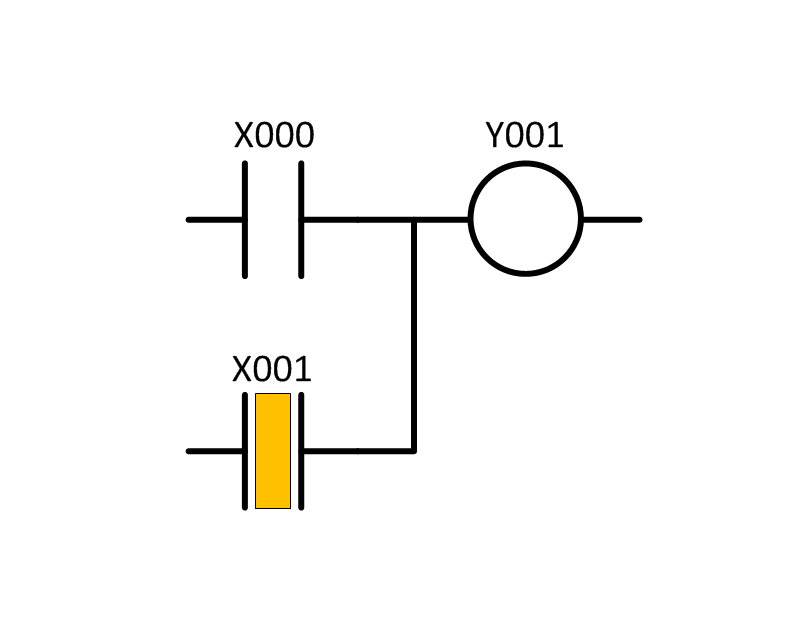 KSMC-SiLink/M4Link supports not only conventional PID (with Feed Forward) but also Modern Control Theory such as Sliding Mode Control. 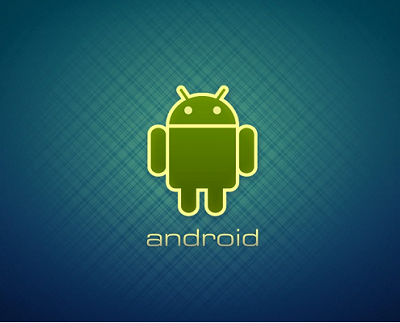 Sm-ART supports the Android as a target platform. 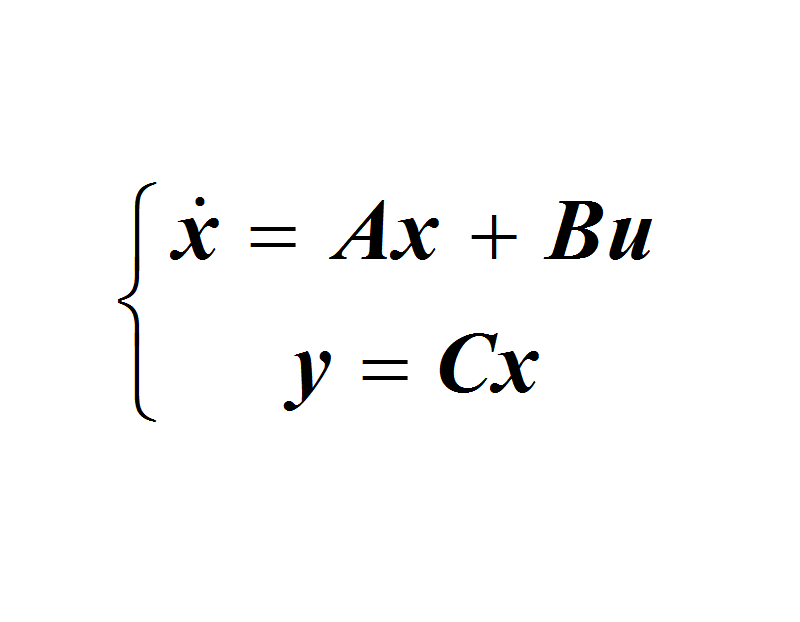 It will communicate with MaCH system through SANP protocol. 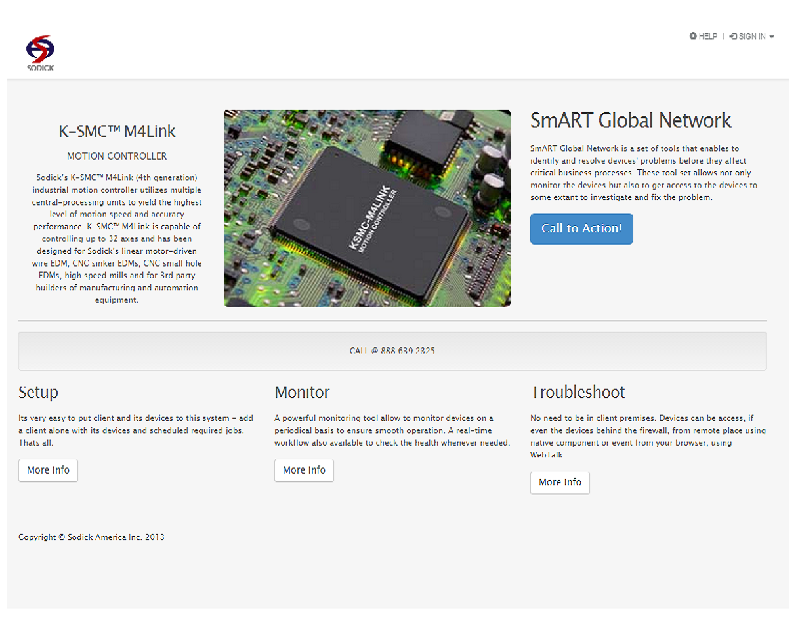 Smart Global Network allows you to access to machines remotely. This gives you both read and write access unlike MTConnect communication. 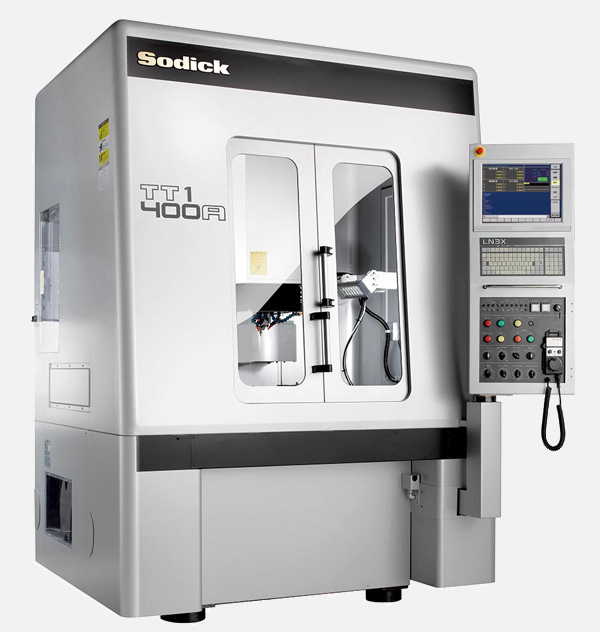 Sodick's Milling machines are powered by our Motion Controller (KSMC-SiLink or M4Link). Our parent company “Sodick Co Ltd” is now listed on the Tokyo Stock Exchange(TSE) first section from TSE second section effective from date March 31.